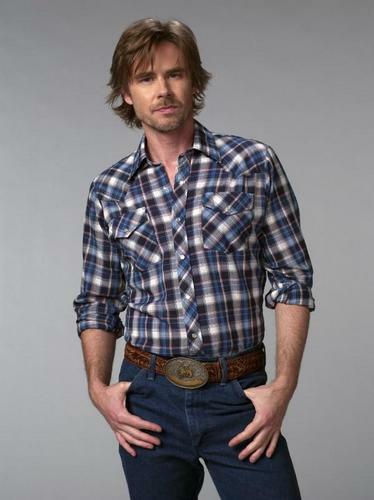 Boss. . HD Wallpaper and background images in the Sookie Stackhouse club tagged: sookie stackhouse true blood sam merlotte. This Sookie Stackhouse photo might contain barqueiro, livorno, panamá, marinheiro, skimmer, chapéu de palha, boate, leghorn, chapéu, palha, velejador, chapéu panamá, fedora, chapéu de feltro, homburg, stetson, mole, trilby, and feltro.